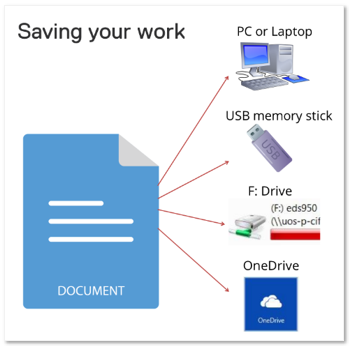 3 steps to easy electronic resource access! Tracy shows you how to make finding electronic resources easier! 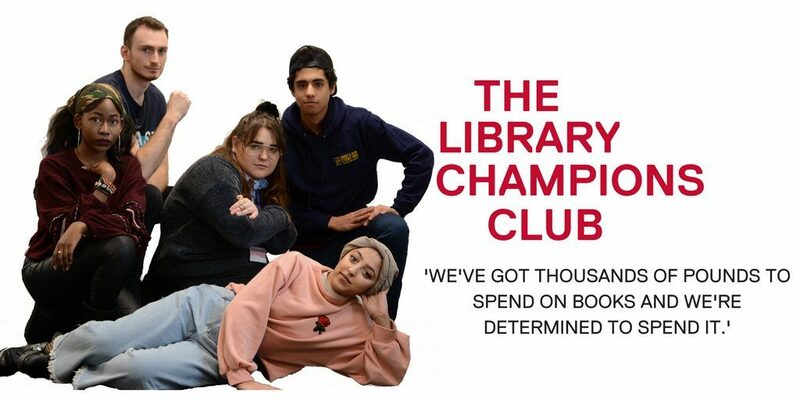 As a registered student at Salford, you have access to a wealth of information from the Library, much of which is available electronically from off campus. Many of these sources can’t be found using search engines like Google – meaning you are potentially missing out on crucial academic information for your assessments and research. 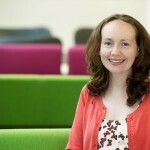 Tracy introduces you to Library Access – the easier way to find articles! Library Access is a browser extension, or add-on, available for Chrome, Firefox, Opera and Safari. Library Access makes it simpler to access articles, journals and databases, particularly when you are studying off campus. It automatically detects when you are on a site the Library provides a subscription to and prompts you to log in. If you visit a site which the Library doesn’t provide access to, Library Access will try and suggest an alternative route, including Open Access content. It will also automatically add ‘Findit@Salford’ links to sources found in Google Scholar. Library Access is easy to install – just click on the download link and follow the instructions to add it to your browser. Once installed select “University of Salford” and it will automatically pop up when you are on a site the Library has a subscription for or alert you to alternative content. To find out more, take a look at our webpage. Please note: You MUST have the most up-to-date version of your preferred browser for Library Access to work. Please check this if you encounter any technical difficulties. If you have any questions about this, or would like to find out more, please contact The Library. Clifford Whitworth Library contains a number of designated PCs with specialist software on them. The PCs are labelled, indicating which ones have the software on, and are all available 24/7. If you have any problems locating software or the MACs in the Library, please visit the Library Enquiry Desk for further help, or ask your Academic Support Librarian. Please note: Due to the popularity of the PCs during peak times, it is advisable to kindly ask any person working on a PC with specialist software on if you can use it if you need it urgently, should other PCs be available to move to. As noted above, students will be made aware of the PCs with specialist software on because they are clearly labelled. Related to this, please do allow yourself plenty of time to access the software should you need to use it by a deadline. Don’t forget that standard software is also available! There is also a range of standard software available on all of The Library’s open access PCs across campus. You can find out what software is available here. 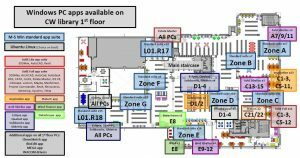 To find out where open access PCs are located across campus, and how many are available in real time, take a look at the list here. As a student you also have access to some software from off campus via the Student Software Portal. To find out more and learn how to access it, take a look here. Need a study room? Book online! Tracy shows you how to book a study room. You can book Library study rooms online using The Library’s room booking software. 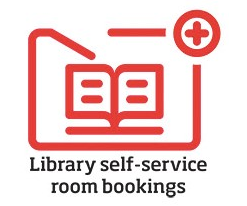 You can access the software and book a room of your choice (if available) using the Library self-service room bookings icon on the desktop of all of our open access PCs, or by visiting our website and following the link. Allerton Learning Space in Allerton Building. Test your skills in Word, Excel or PowerPoint, by sitting a Microsoft Office Specialist (MOS) exam with The Library, and put yourself in with the chance to win $7000 at the Microsoft Office World Championships in New York. Passing one of our free exams – which would cost you around £90 each in the commercial sector – will automatically enter you into the MOS Four Nations Championship in London. From there, you’d need to win the Word, Excel or PowerPoint category to make it to New York. Whether you make the grade for New York or not, the certificate you gain with your exam pass is well worth taking regardless as it proves to employers that you have the skills they’re after. Find out more about the free online training and how to sign up at Get Qualified. We also have introductory MOS workshops that you can book on to. Find out more about the MOS programme. *Candidates for the MOS World Champions in New York must be between the ages of 13 and 22 (as of June 15, 2019). 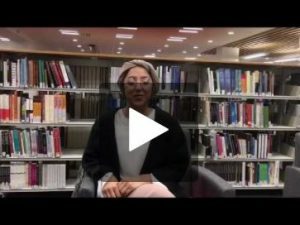 Even if you are still quite new to university you have probably already heard words like “referencing” and “citations” – and heard that they are VERY IMPORTANT. But what is referencing, and why do you need to do it? Research is a major part of university education, and it is expected that you will read, understand and discuss the writing of others. It is essential that you acknowledge what you have read to protect yourself against accusations of plagiarism, show the research you have done, and allow your tutors to identify your own ideas and understanding of your subject. This is what referencing means. To find out more, watch our Citing it Right video. Click the image to play. Students on most taught courses at Salford are required to reference using the APA 6th style. 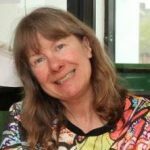 There are links to PDF guides plus online examples on the Skills for Learning Referencing and Plagiarism pages. 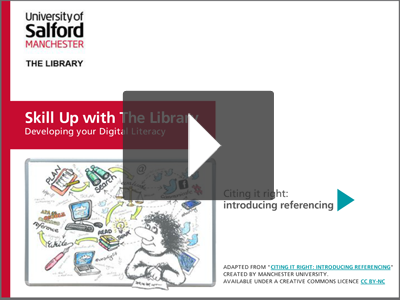 To learn more about referencing come to a workshop – and if you need more help you may book an appointment with your Subject Librarian or Study Skills Consultant. We want you to do well in your studies!